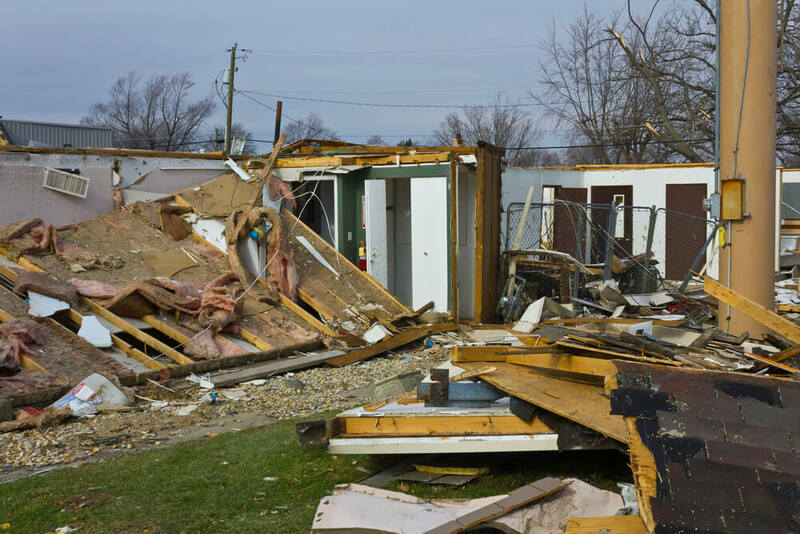 Extreme weather like tornadoes and severe weather storms can bring a number of challenges like wind damage, heavy rain, and flooding. This can destroy any business or home in a mere matter of minutes. At Trust Pro Restoration we put things back in order by sending highly trained professionals armed with the latest technology. When you own a business, staying informed of how progress is going on the restoration process is crucial. At Trust Pro, we make it a priority to keep you in the loop every step of the way so that you can make informed decisions concerning your employees and business. 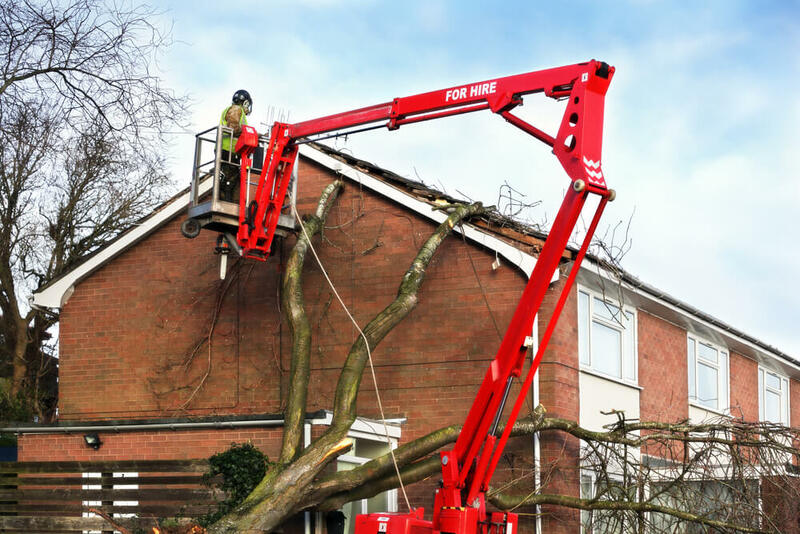 If you or your business has suffered from extreme weather damage, let the Trust Pro Restoration family get your company back on its feet. What do I do when severe weather strikes? Here in Oklahoma we experience a variety of servere weather, including tornado damage, heavy rain and flooding from thunder storms. In a matter of seconds, your business can experience extreme damage, forcing you to put your business on hold for hours, days, weeks, and even months. We know that after disaster strikes it can leave you feeling helpless. When you first see the destruction it often leaves you not knowing what to do next. The good news is you are not alone. Call Trust Pro Restoration & Roofing as soon as disaster strikes and we will create a solution that will get you and your company up and running fast. I know that it may seem difficult now, but with Trust Pro on your side everyone will emerge on the other side of this disaster with relief and peace. At the end of the day, we’re just one family helping another family. With our experience and training we’ll prevent these circumstances that were beyond your control from interfering with the success of your business, or the comfort of your home! Call us today and let the Trust Pro family take care of yours.